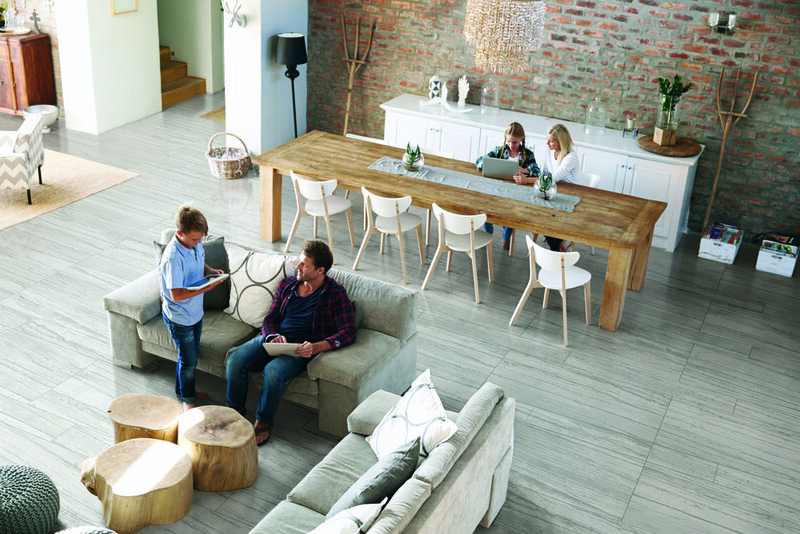 Our styles, stock and availability are constantly changing and evolving – all so we can offer you the finest selection of porcelain tile to design with! 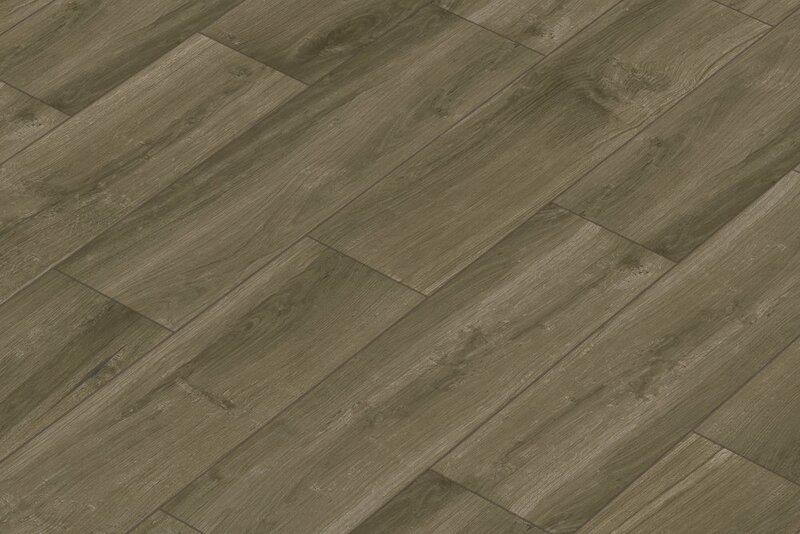 See a tile you like in the gallery? Message us to design with us! 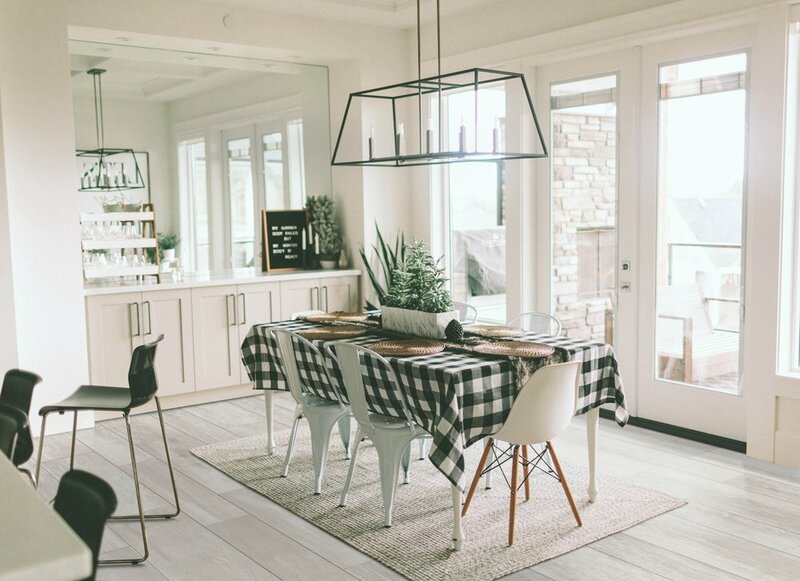 Loft is a representation of that memory, a clean happy place, full of creativity and warmth. 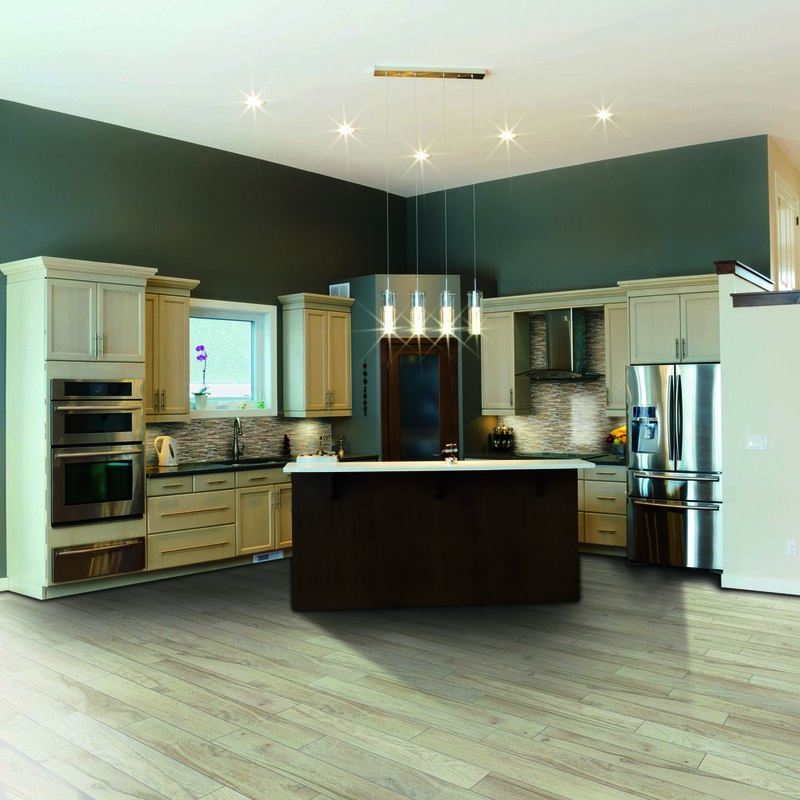 Loft provides you the opportunity to express your own ingenuity with a 24"x24" size option that can be used alone or in a pattern with the other sizes for a unique installation. 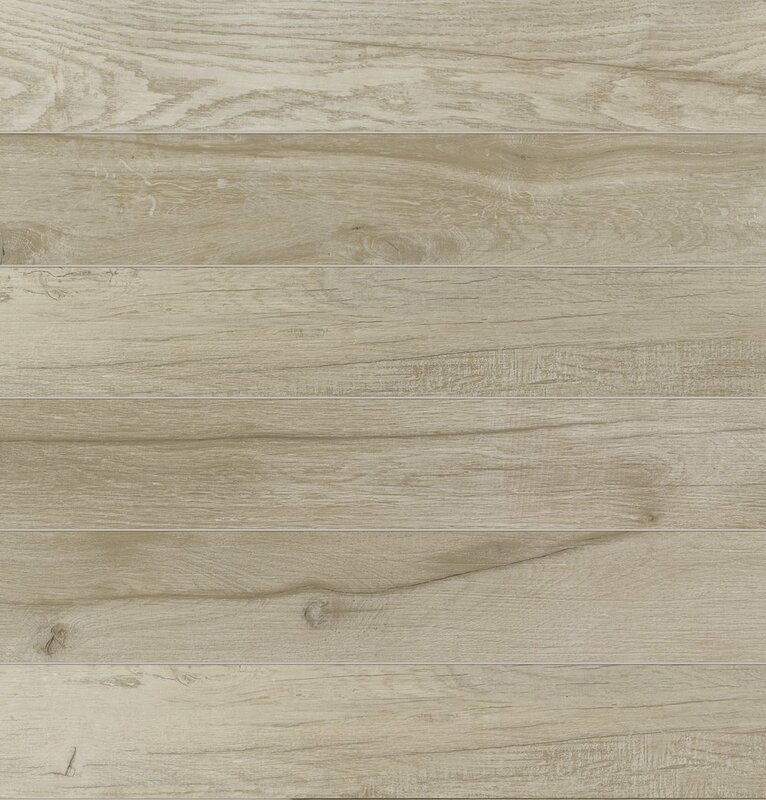 Urban Wood offers the look of beautifully crafted hardwood flooring with the durability and ease of maintenance only available with porcelain tile. 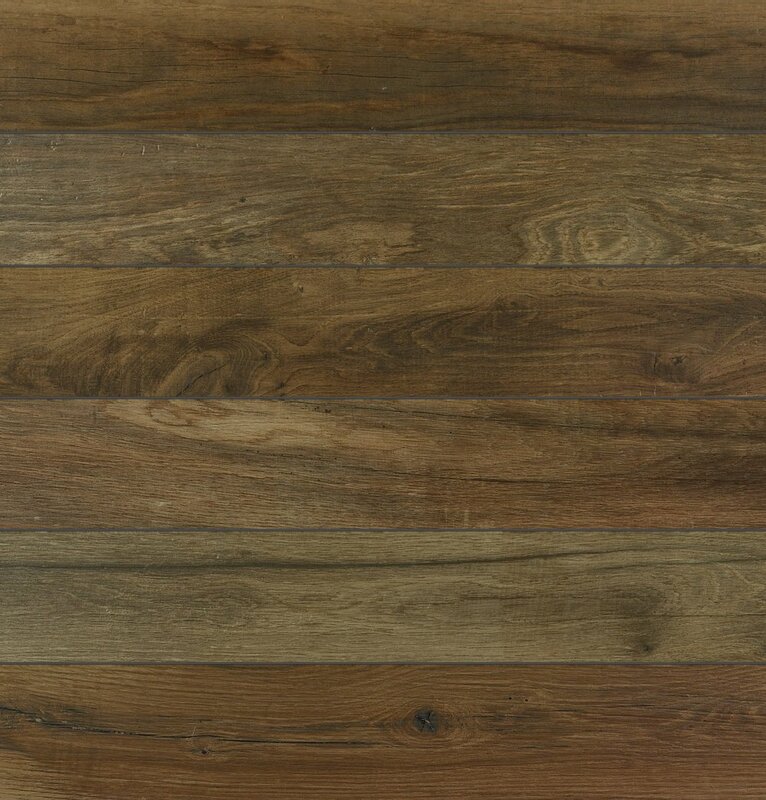 Available in six colors and three sizes, Urban Wood provides natural style in any space. 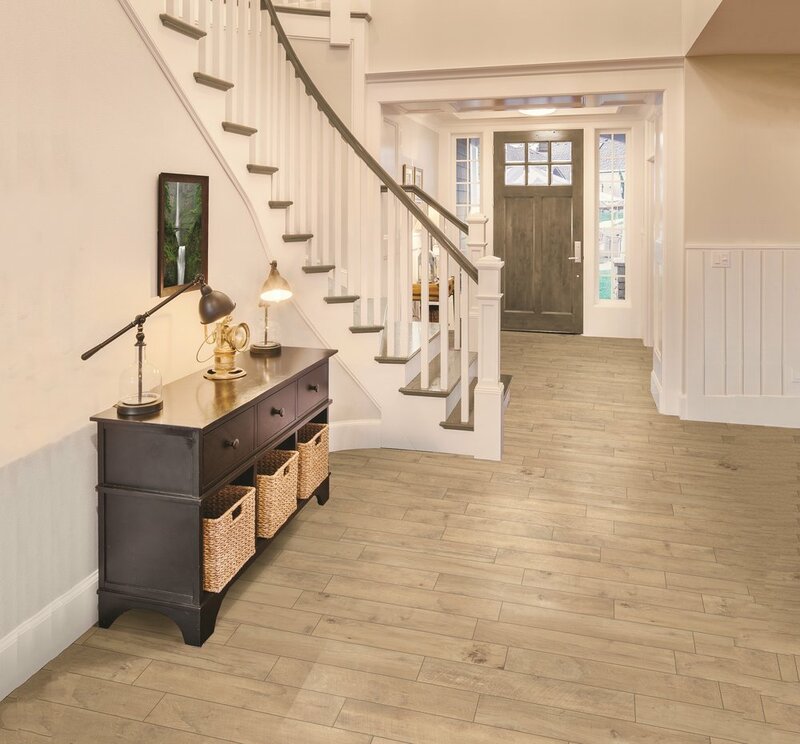 The natural finish is perfect for residential locations, while the grip finish is suitable for commercial areas where rain and the elements can make floors slippery. 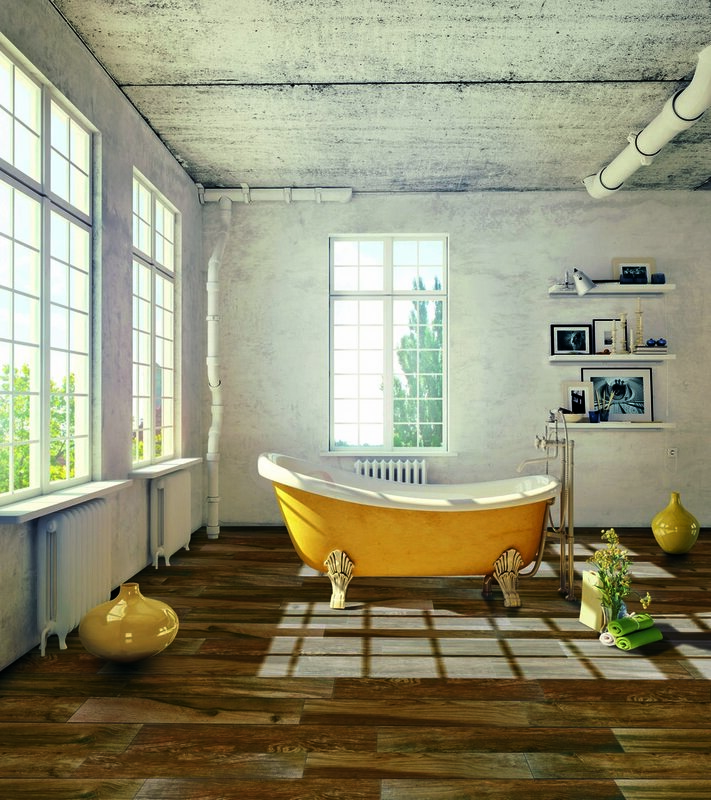 High definition graphics technology is the latest in tile manufacturing which allows Forest to achieve natural, authentic, beauty unparalleled to any other wood look tile on the market. 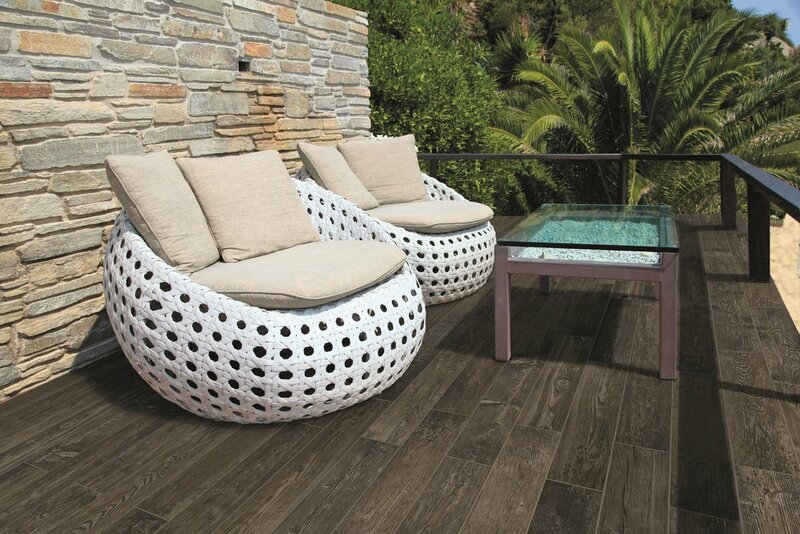 The collection, also available in new and modular large sizes, covers both interiors and exteriors. 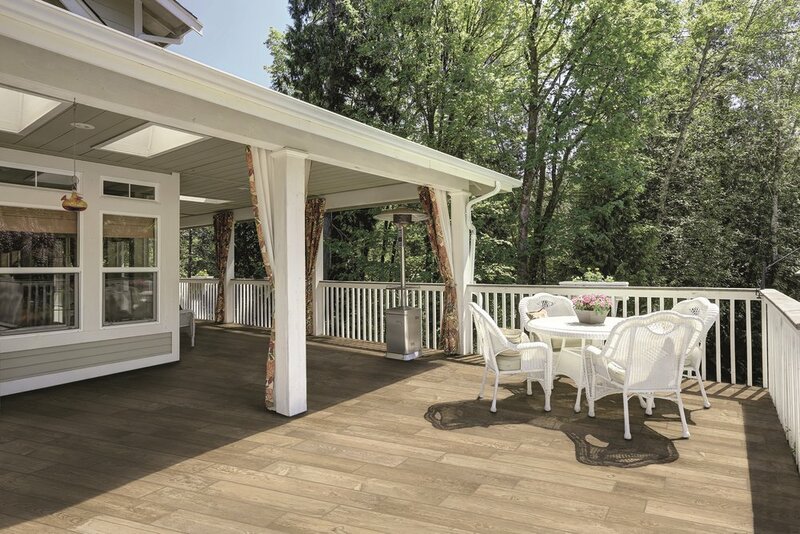 The vibrant colors, the wood grain texture and the astounding 6x36 size evoke memories of the most beautiful American piers, resistant to the pounding waves day after day. 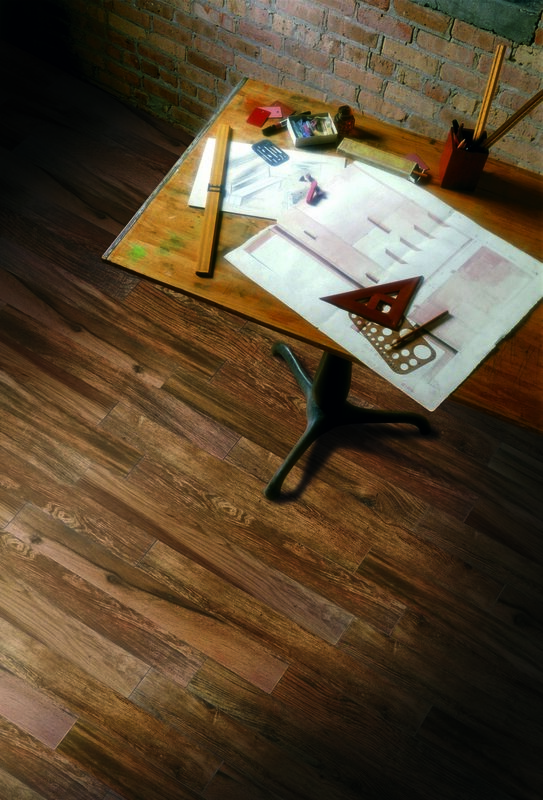 An array of four colors with high definition graphics conveys the sense of real wood to both residential and commercial applications. 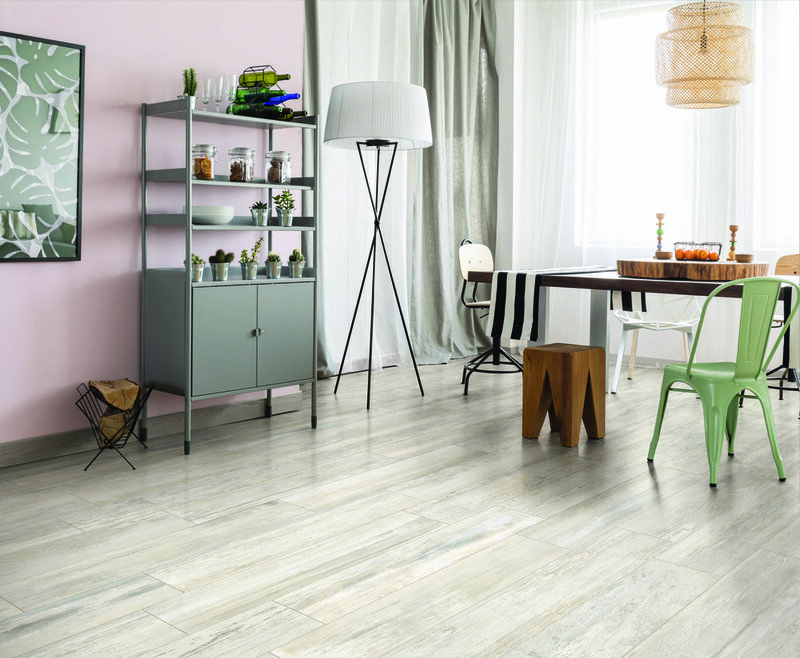 Inspired by the retro chic style, Vintage is a porcelain interpretation of wooden floors that adds comfort and charm to any room. 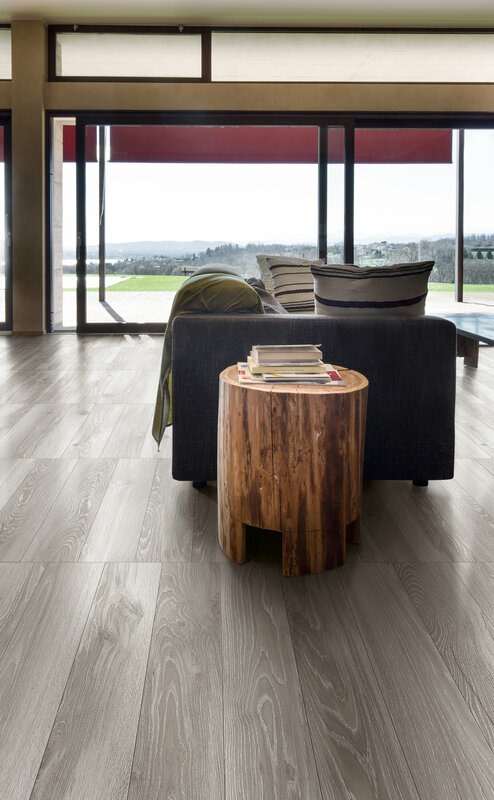 Fully detailed with natural shades and patterns, Vintage is a stoneware plank that mimics the visual impressions found in nature. 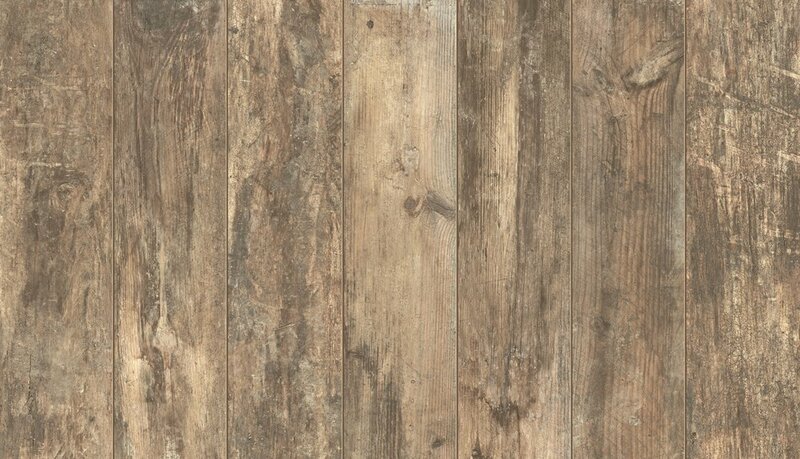 Charleston is available in four colors (multi-color, grey, timber and white), all offered in a unique 3”x36” size that is suitable for every wall or floor that needs to be modernized with a shabby chic style. 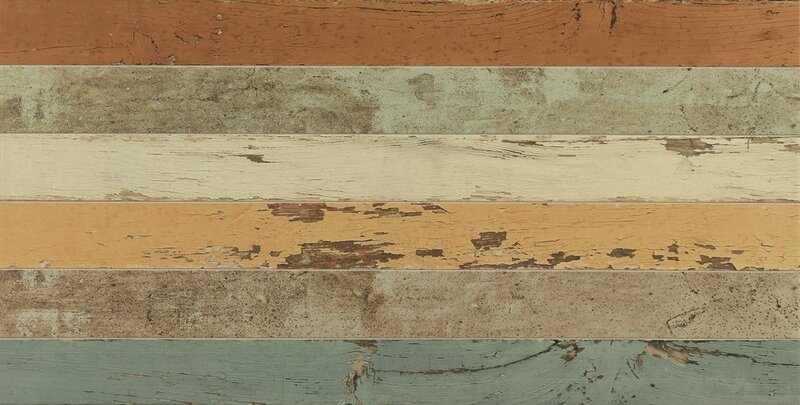 The multicolor wood look is stylish in any application, whether in restaurants, stores, or even in a country home or modern abode. 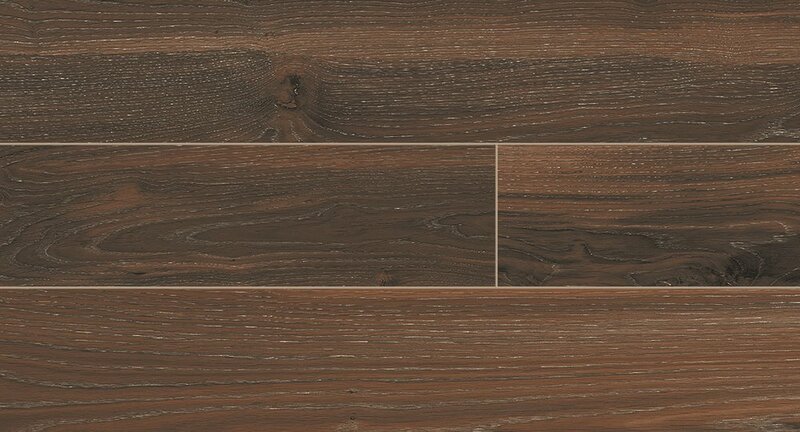 Creating an intimate and warm atmosphere, Ecowood blends a rustic finish with the natural shapes and colors of wood. 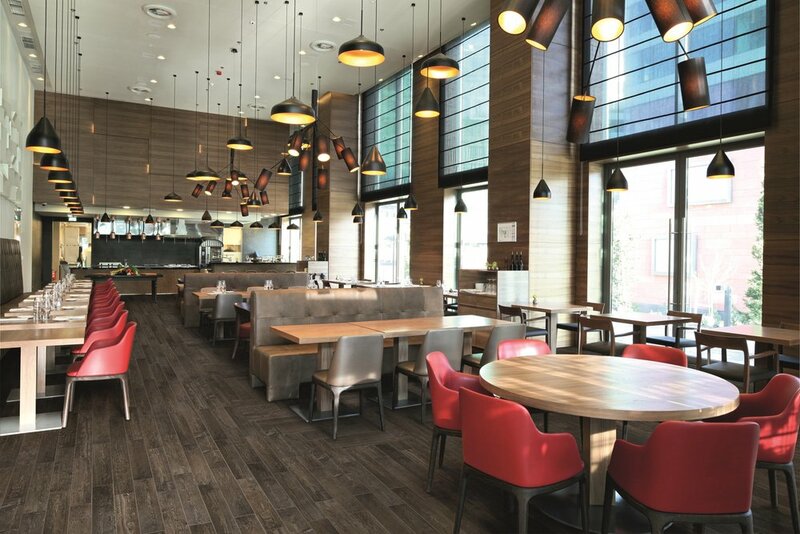 An array of four colors, realized with high definition graphics, brings residential and commercial buildings the tasteful comfort of wood that will endure. 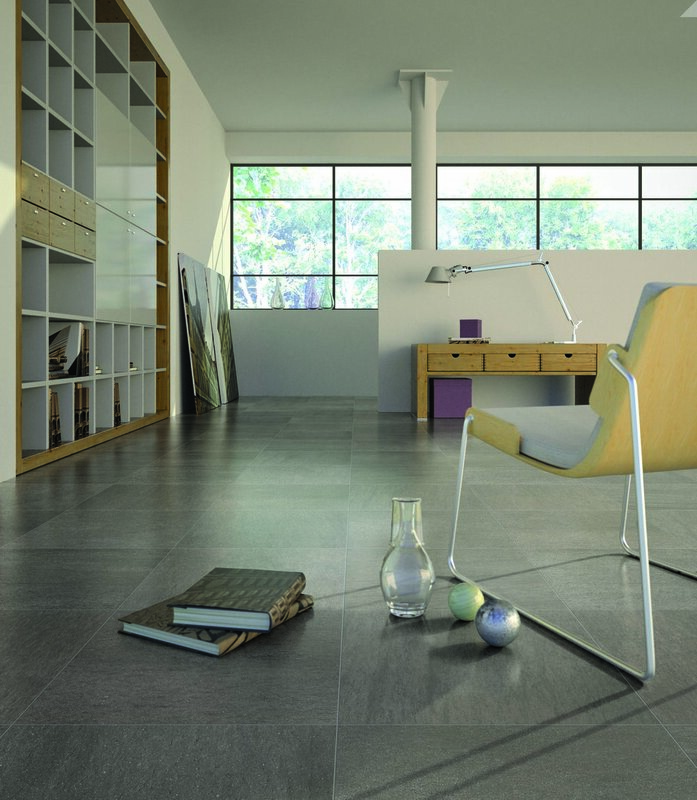 See a Tile you like? contact us! 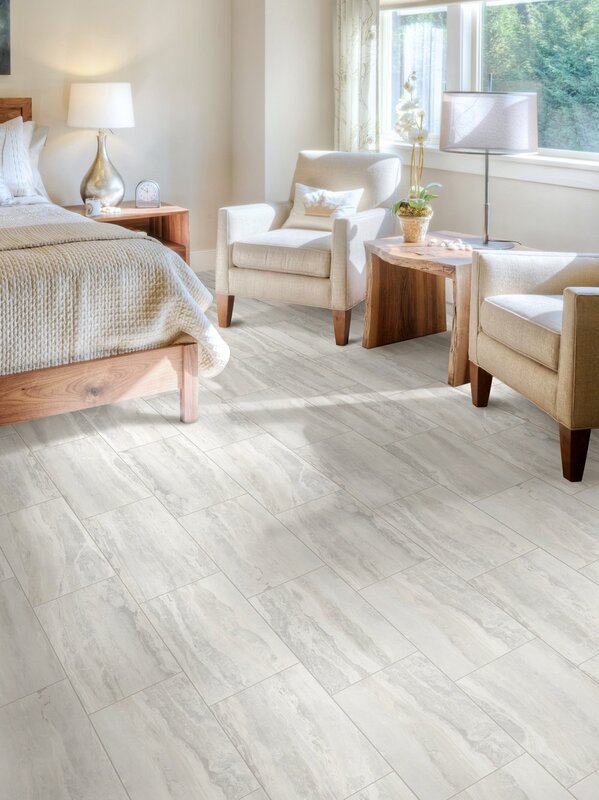 Inspired by the natural travertine stone forever preserved in homes and businesses across America, Heritage represents the foundation of Milestone. 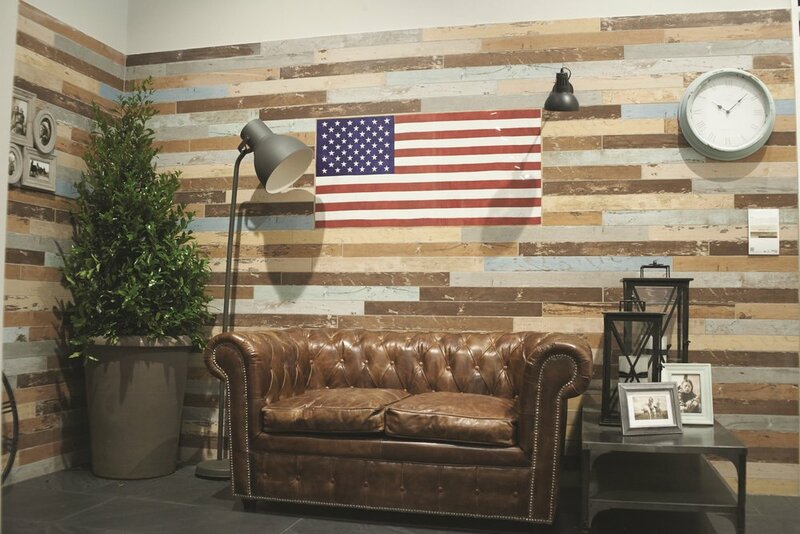 Proudly “Made in America,” and available in four colors, two sizes and a mosaic brick pattern, Heritage is the graphic representation of our love for this great country. 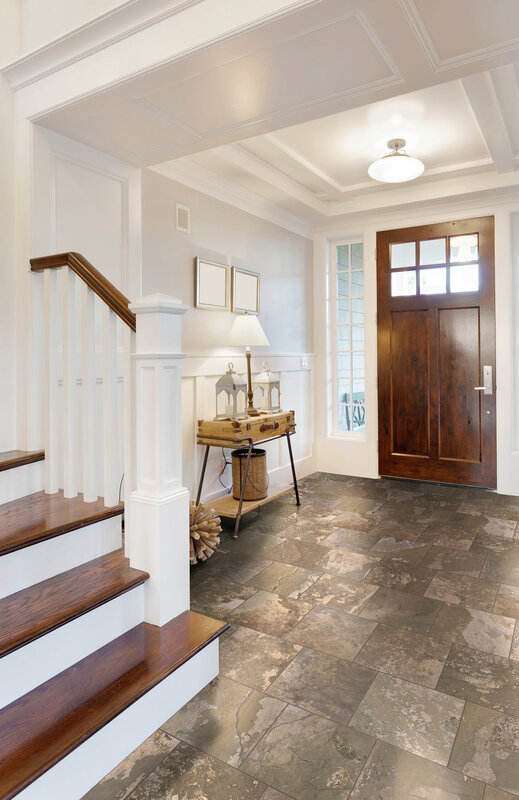 Its striking visual appearance has made Breccia a popular choice in important buildings and palaces since ancient times and can add a touch of luxury to your home or business with its factual beauty and effortless sophistication. 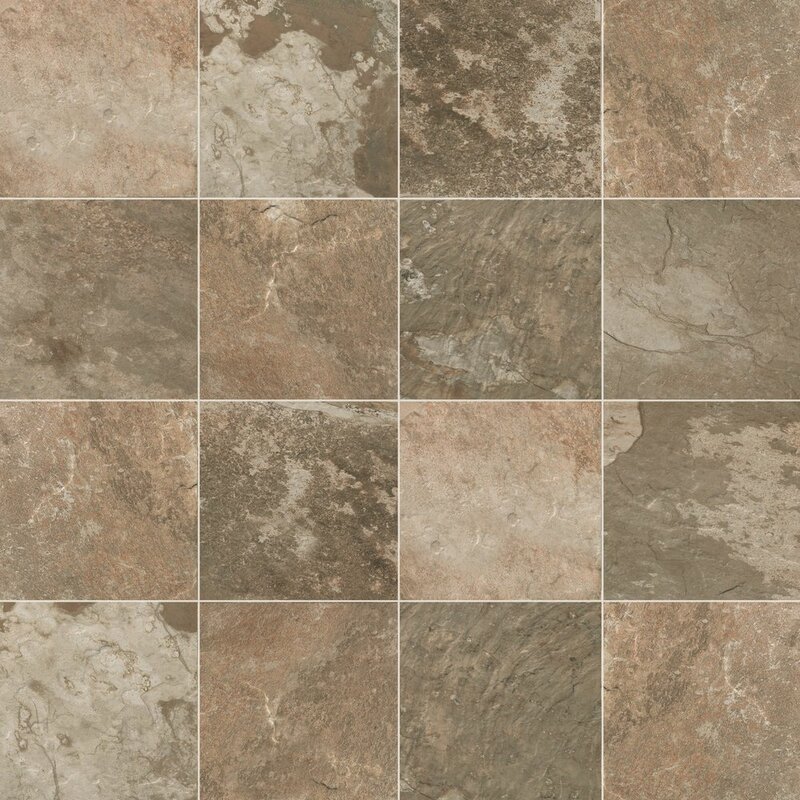 Breccia is available in three designer colors and three modular styles, as well as a variety of mosaics and trims. In the cold lands of Norway, fine-grained slate is a dominant part of its landscape; durable and resistant to both water and fire, slate quarried from the Norwegian coast serves as the foundation for grand churches and modest homes alike. 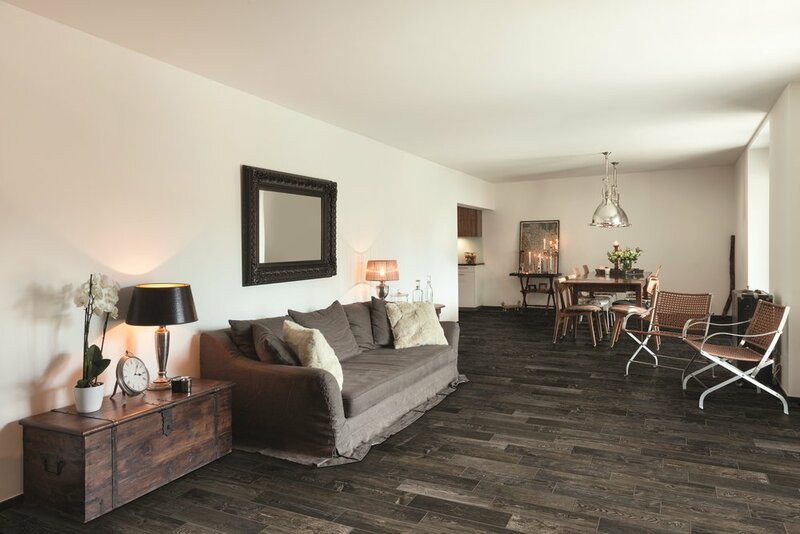 A nod to the natural beauty of Scandinavian design, Essence offers four beautiful designer colors, each a tribute to the elegant look of Norwegian slate. 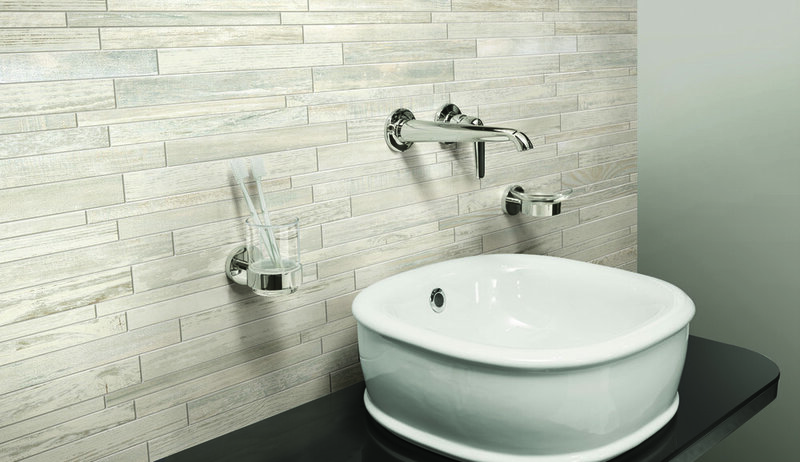 The product of natural mineral streams, travertine stone is formed as forces of nature come together to create a distinctive look and personality for each piece. 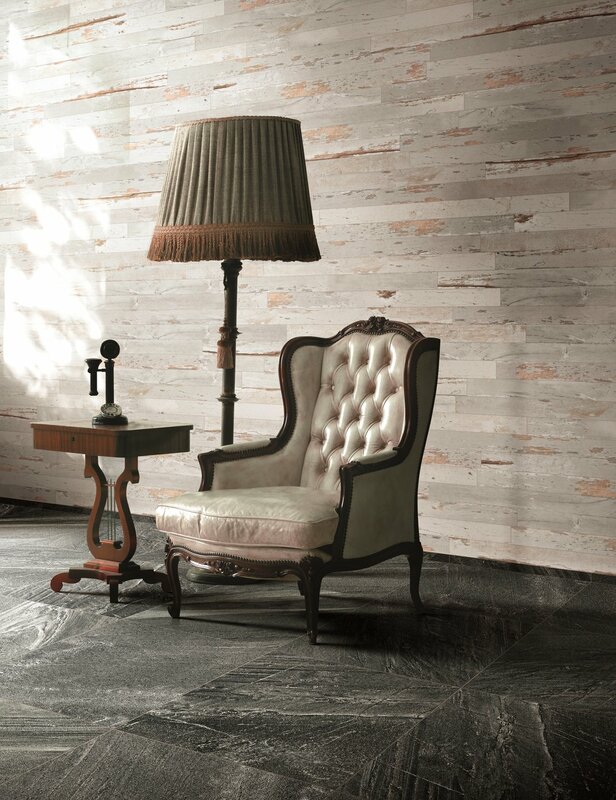 A style that can be seen in architectural wonders throughout history, Revival is a tribute to travertine’s depth of character and quiet natural beauty. 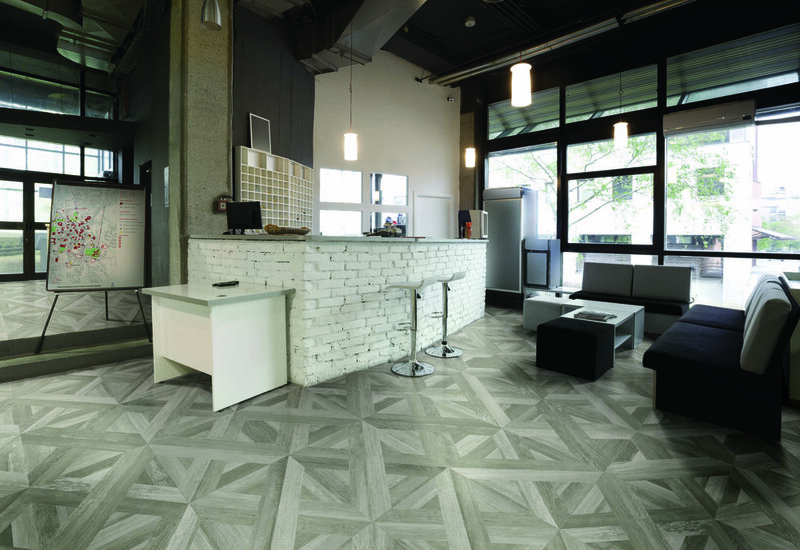 The crisp veining and bold shading of Evolution’s multiple color offerings and mosaic options are the perfect example of how digital technology has revolutionized the tile industry, bringing clarity to what was once a blur. 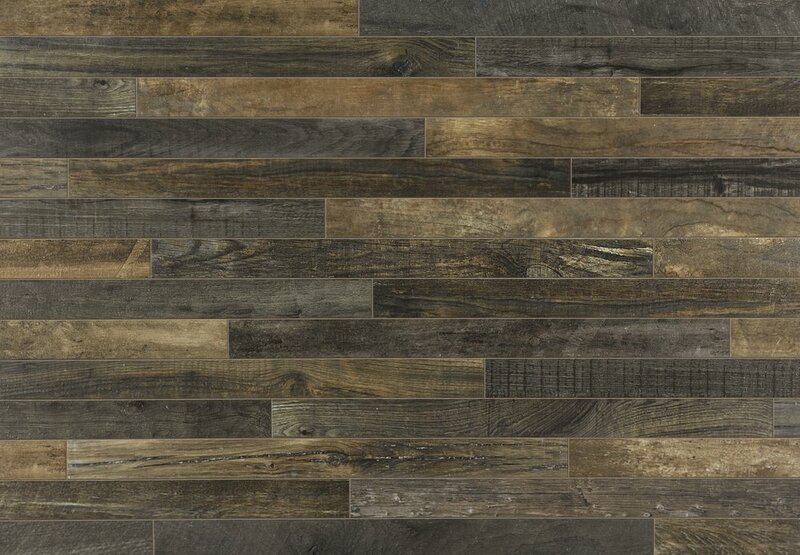 Bringing a brighter and bolder color pallet to what was once uniform, Evolution is the perfect word to describe this stone look tile. 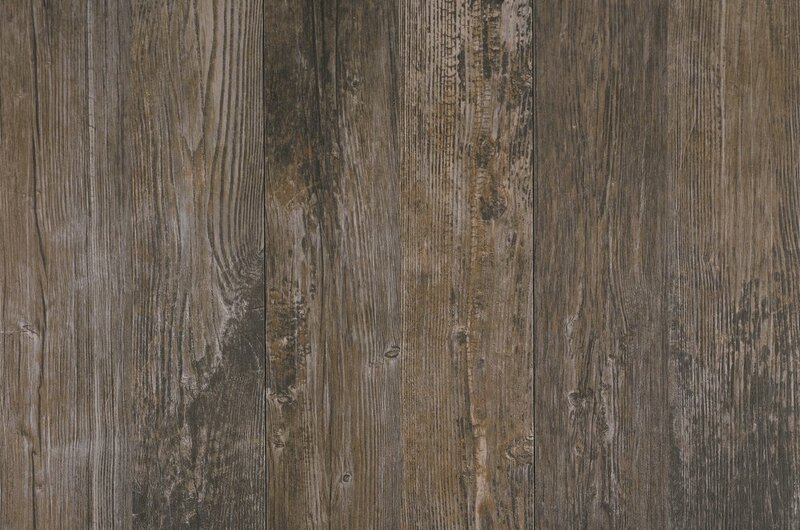 Basaltine is ideal for both walls and floors and comes in either a natural or grip finish. 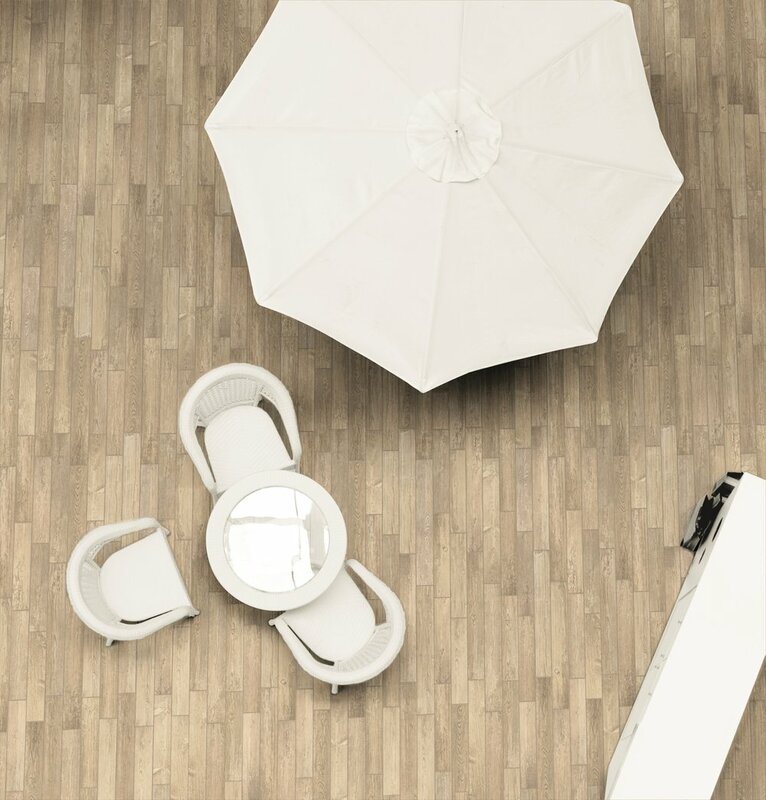 The five sizes, available in rectified format, help to create clean and modern atmospheres. Inspiration is drawn from the warm colors of a faraway land that is home to diverse ethnicities and languages. Afrika’s surface reproduces the glowing colors only found in the most heavenly tropical savanna sunsets, while the sinuosity of its lines evokes the soft movements of the wind as it creates amazing and perfect sand dunes. Enjoy the best of both worlds with Galaxy. 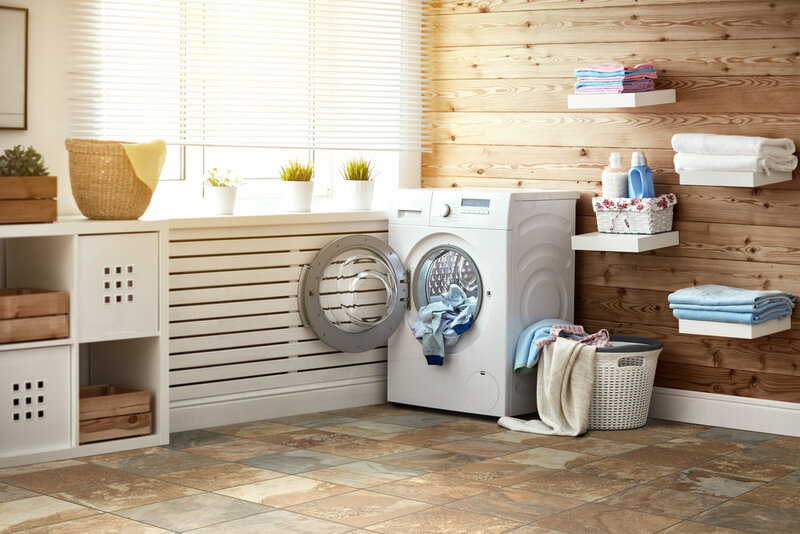 Inspired by one of the hallmarks of Anglo-Saxon architecture, Galaxy blends the essence of sandstone with the durability of porcelain to create a truly unique tile collection. 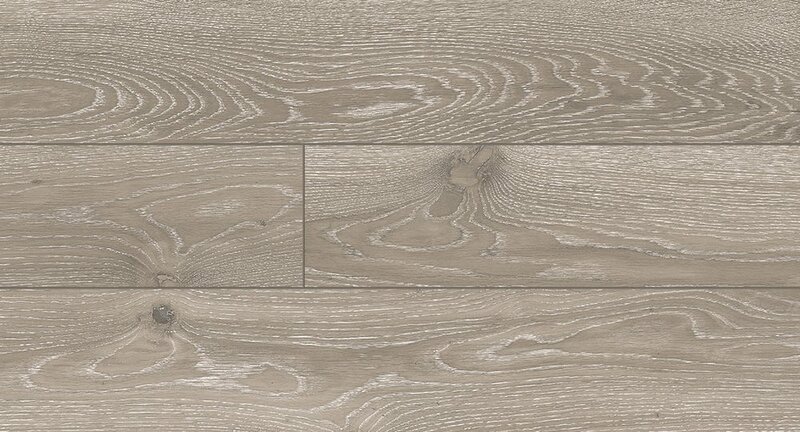 Available in 12"x12", 6"x24", 12"x24" and a variety of trims. 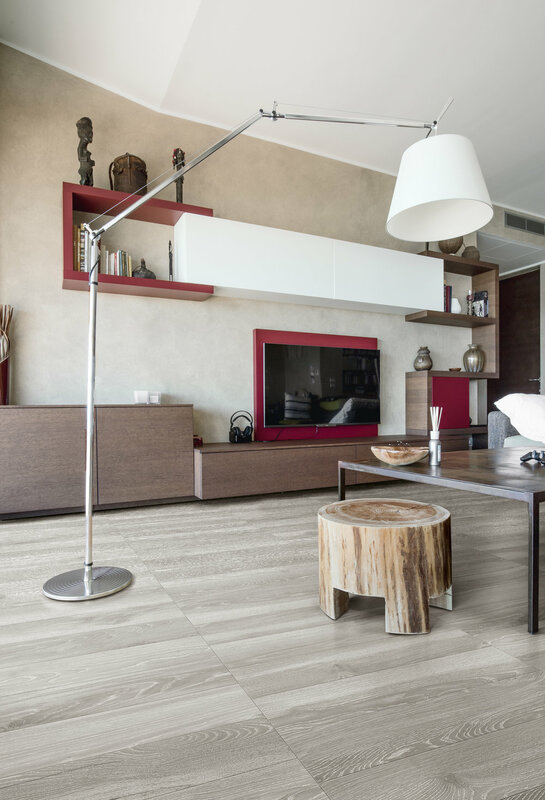 A stylish glazed porcelain tile available in four colors, iStone features superior technical properties that make it ideal for a wide variety of uses. Overlaid with high definition graphics to evoke the essence of natural stone, Jewel creates an upscale impression with any residential and commercial installation. Customized sizes that make it perfectly adaptable to the style you seek. The favorite of Greek sculptors honoring their gods, the selection of Renaissance designers celebrating wealth and success and the choice of early American architects creating tributes to the men who helped shape the country, marble has long stood as the canvas for eternal tribute. Luxury was created to fuse the timeless and classic look of marble with a contemporary touch in residential and commercial spaces. 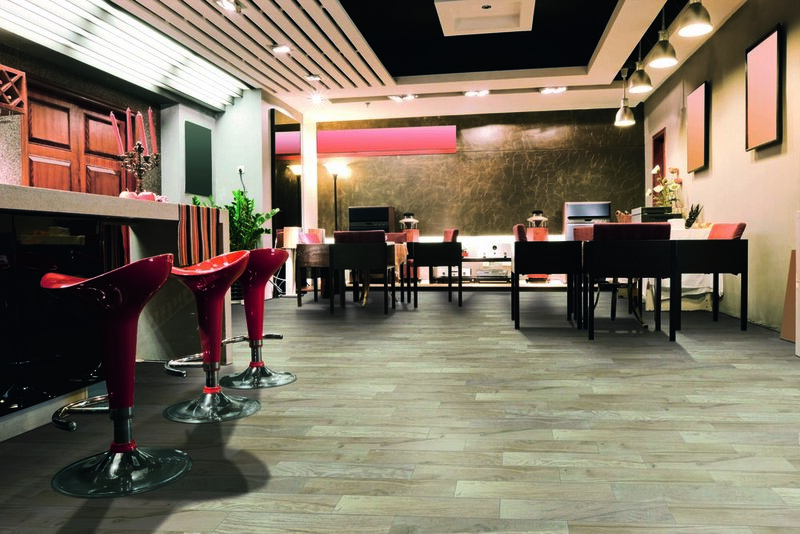 Available in five modern and stylish colors and numerous size options as well as decorative pieces. Follow Us For Exclusive Offers and Updates! ©2019 Milestone Tile Outlet. All rights reserved.